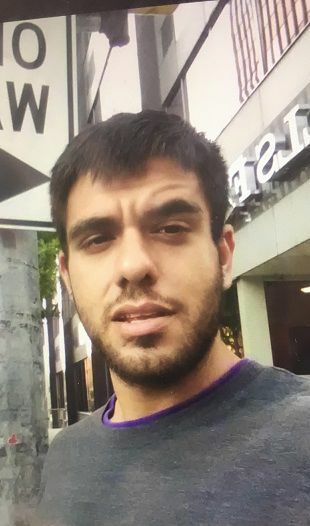 McALLEN — Police are looking for Alejandro Daniel Mendiola, 23, who was reported missing Sept. 7. Mendiola was last seen walking near 23rd Street and Business Highway 83, according to a McAllen Police Department news release. “There is concern about his wellbeing and police officers are searching for him,” the release stated. Anyone with information on his whereabouts is asked to call McAllen Crime Stoppers at (956) 687-8477.